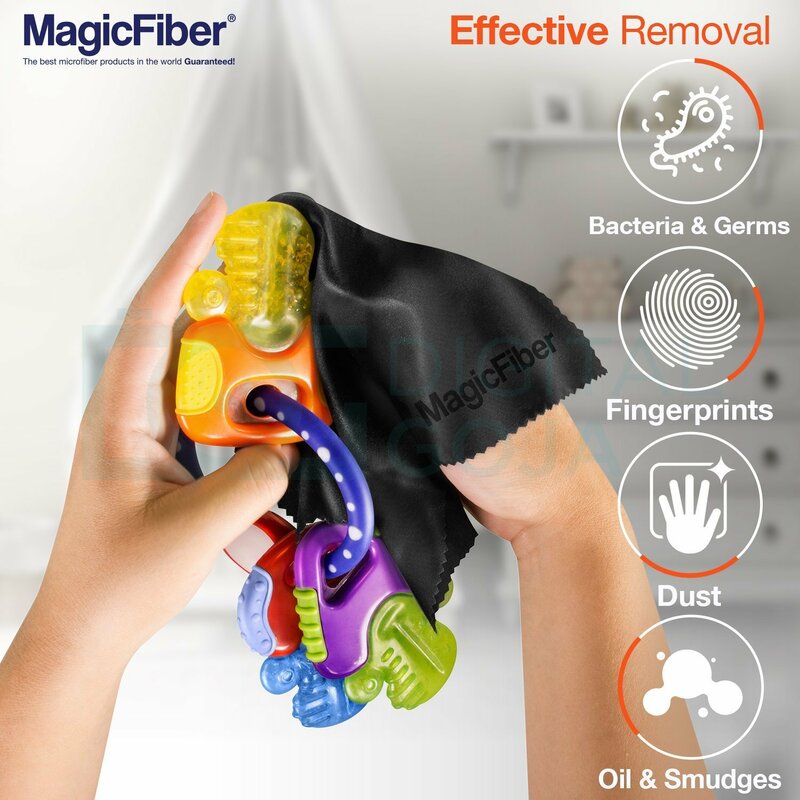 Extremely soft, high-quality microfiber material absorbs and removes dust, oil smudges, fingerprints, and dirt. 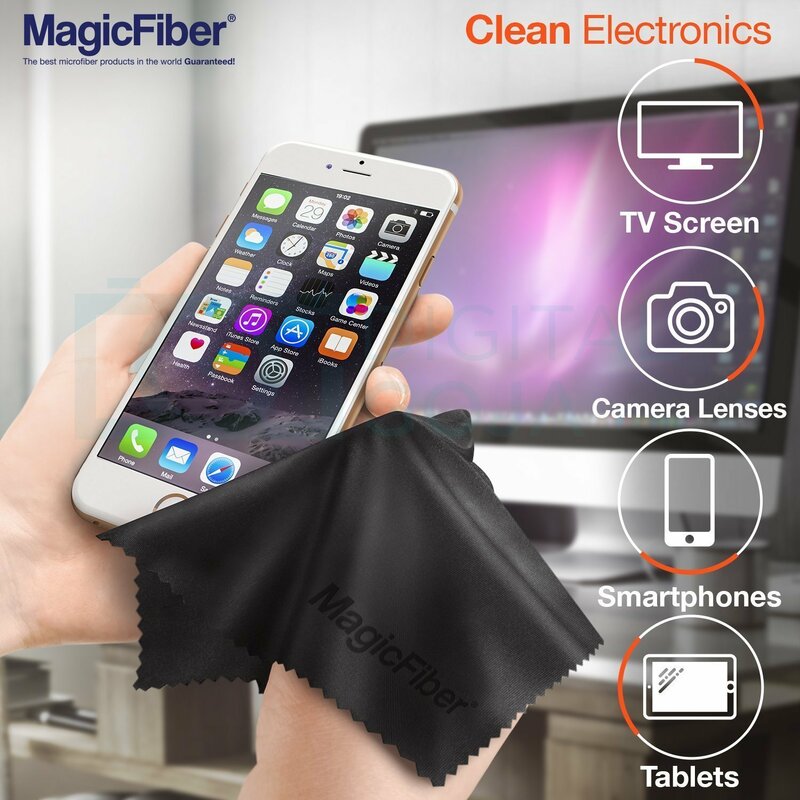 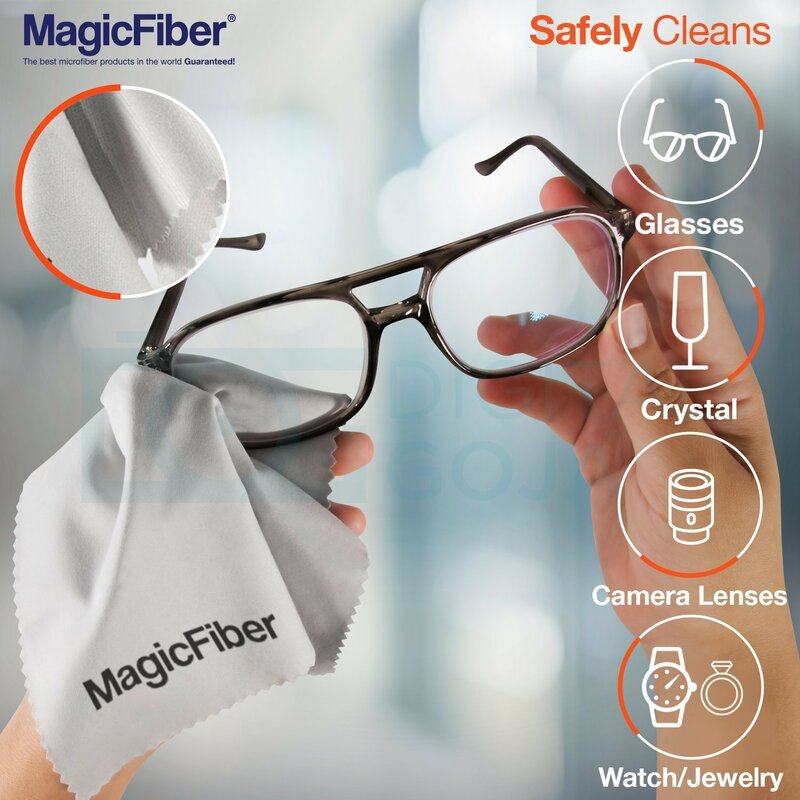 100% Safe for cleaning all types of surfaces, including eyeglasses, sunglasses, camera lenses, computer screens, televisions, binoculars, telescopes, and other delicate surfaces. 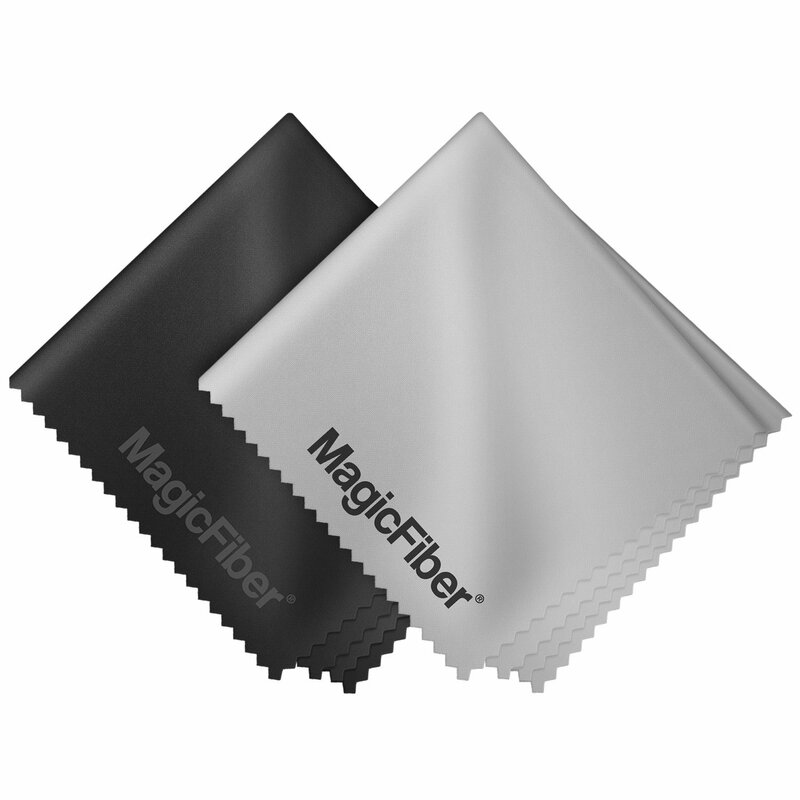 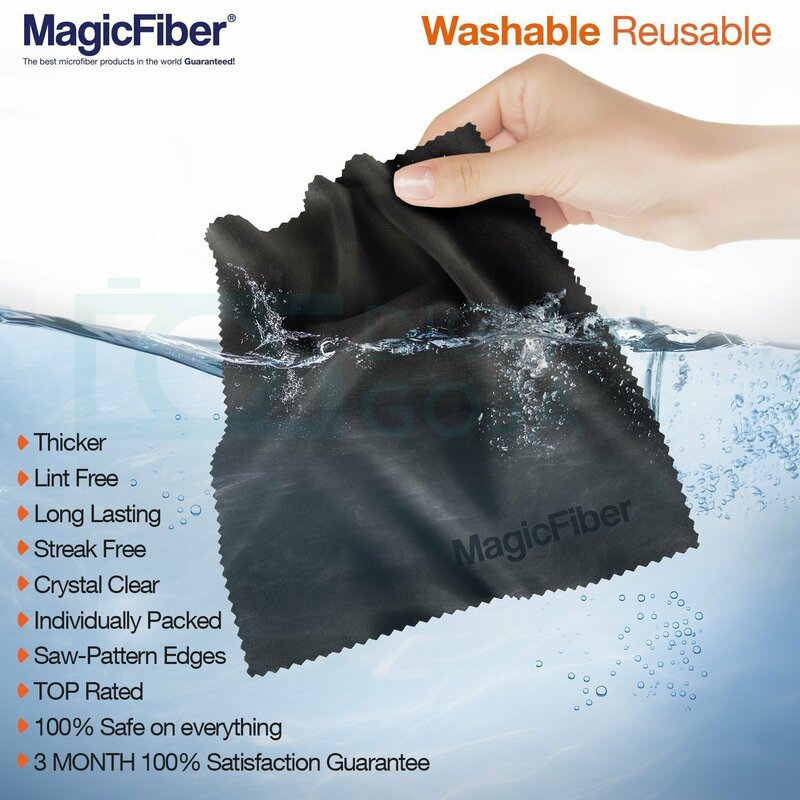 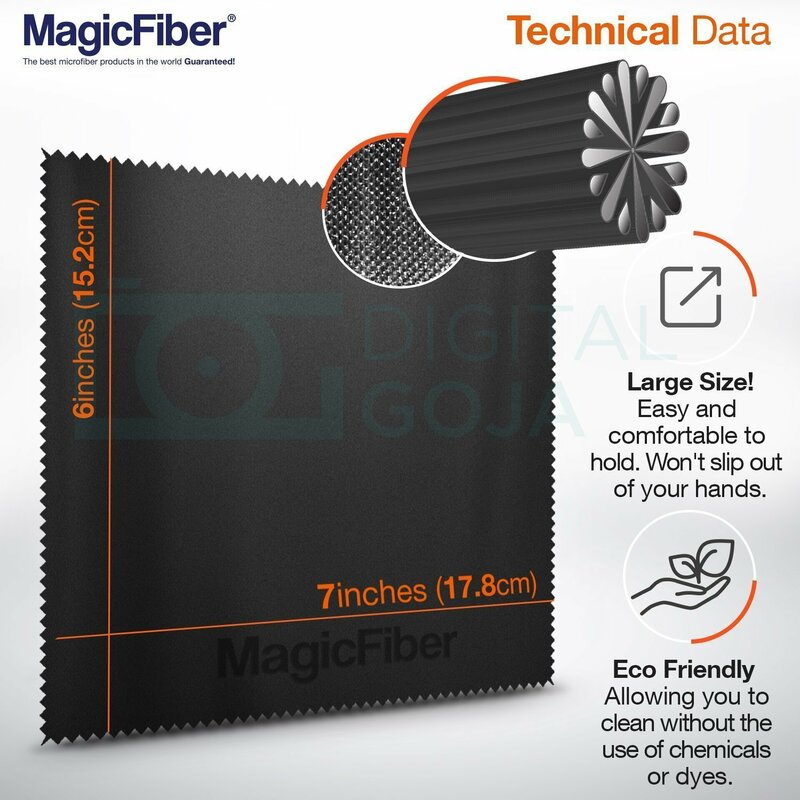 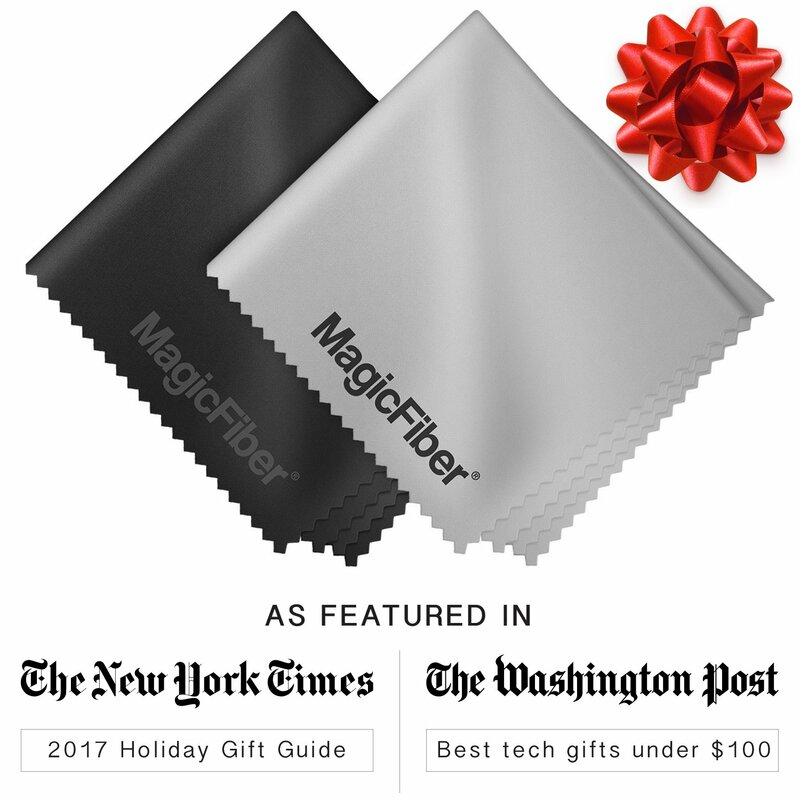 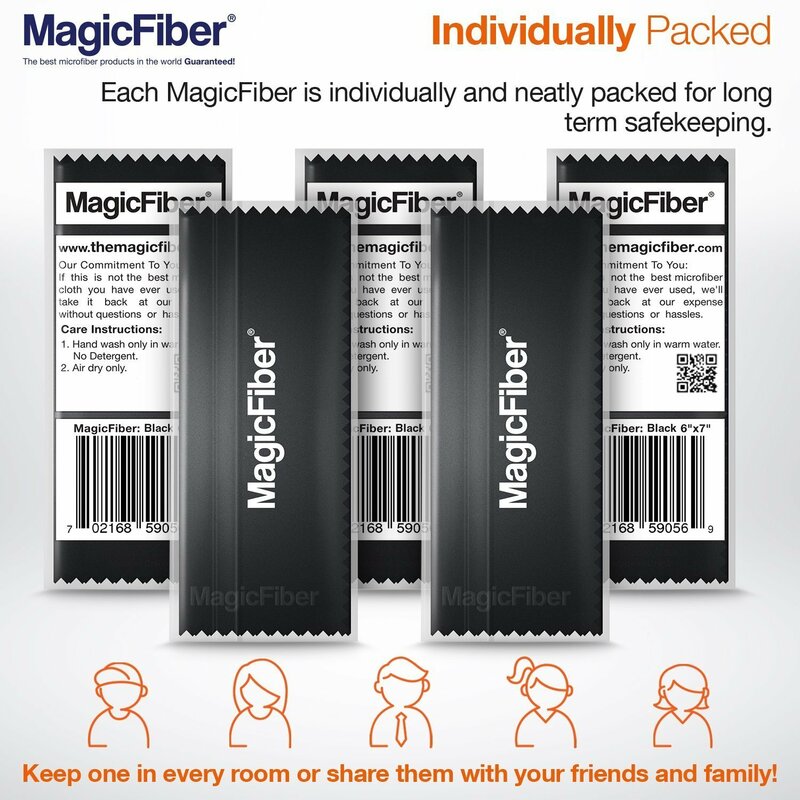 Digital Goja is the only authorized MagicFiber Microfiber retailer. 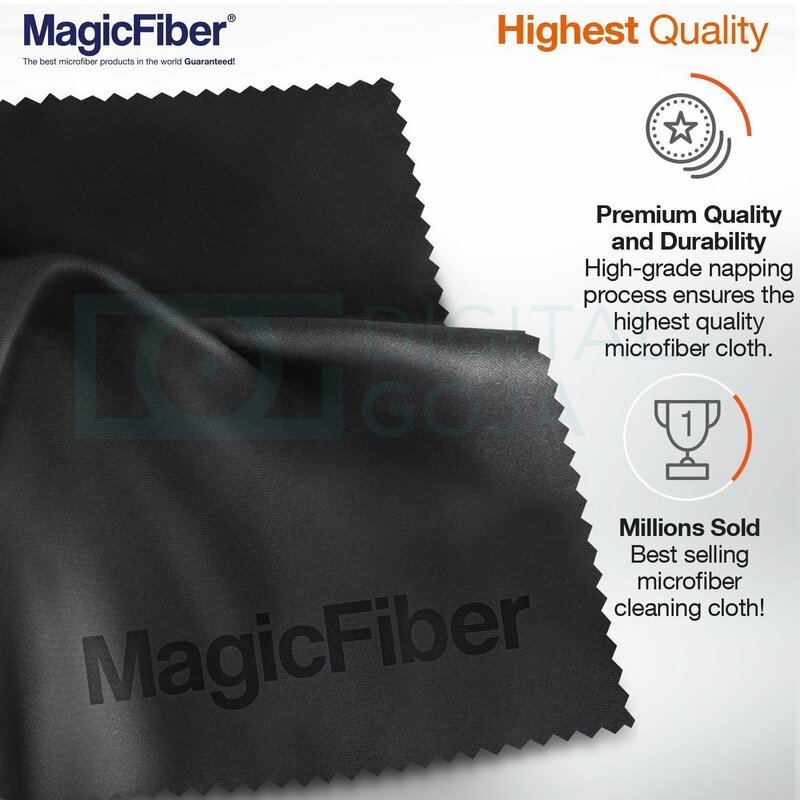 Backed with a Digital Goja 90-day 100% Satisfaction Guarantee.